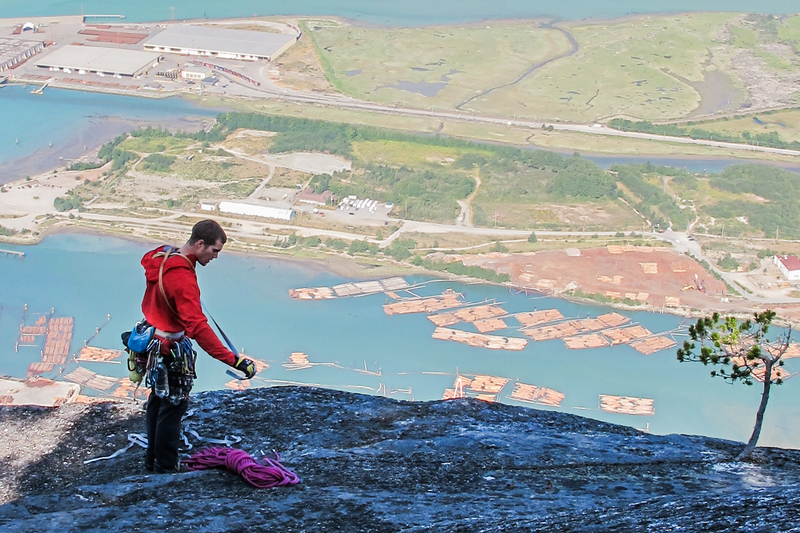 Working hard over on top of the Chief in Squamish. Life’s been busy recently, busy with some cool climbing trips and projects and busy with work. I’ll hopefully have a story to tell about some of that soon enough. In the meantime, I did recently published another review, this one of Black Diamond’s B.D.V. Hoody that I put through the ringer in Squamish at the end of the summer.